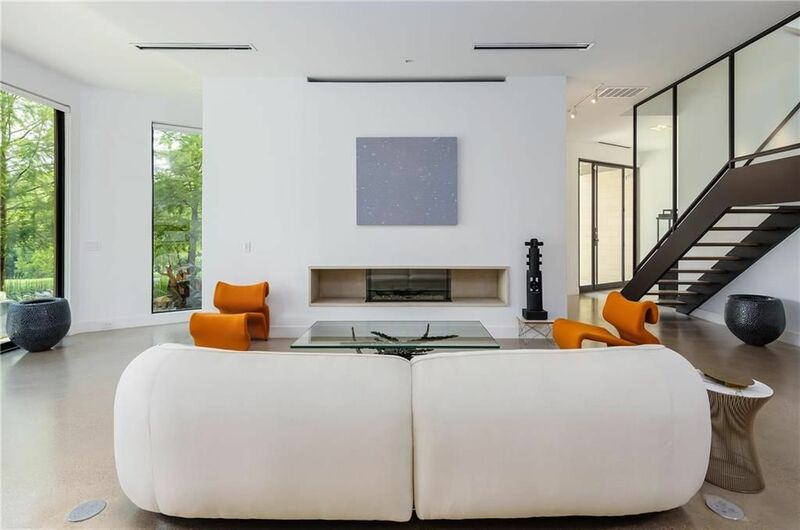 Corner fireplaces reflect the love and obsession to transparency, fire and light. With their stunning combination of strength, clean lines, and heat, corner fireplaces offer a unique aesthetic as well as a functional multi-side view of the flame that lets in light, visually linking different sides of the home or space and making small spaces feel bigger. The linear gas corner fireplace can be specified as a Left corner, Right corner, Double Corner (bay design) or a Peninsula design that can be used as a room divider and a fireplace. Corner Gas Fireplaces – Modern perspective to flame and fireplaces. Having two different glass heights gives you a new range of options for the media and reflective backing displayed within your corner fireplace that was impossible before. 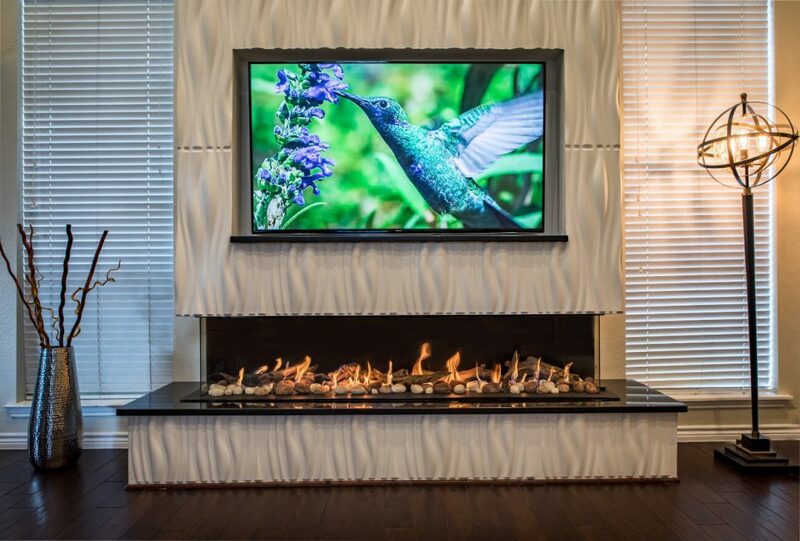 With black diamonds or a more traditional combination of embers and driftwood, your corner fireplace offers a depth that truly lets the 3D burner shine brighter and reflect deeper—creating beautiful scenes with your media that are only limited by your creativity. 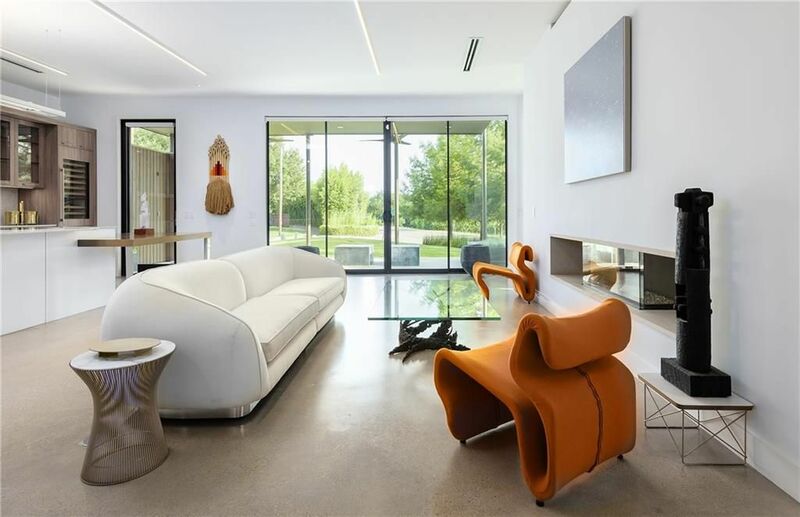 Now imagine hanging a beautiful piece of art or a flat screen TV over your corner unit. The simplistic beauty can tie any room together, making it the focal point for all your guests. With the luxury of a Cool Touch Wall above your corner unit, this dream can become a reality. You will have a modern design that also functions as a place where people can come together and create lasting memories. Corner Fireplaces also give you an opportunity for more heat output. With multiple glass sides, you get multiple points of radiating heat flowing into your space with remarkable efficiency, something you won’t get in most direct-vent gas fireplaces. For more information on how to add a Corner Fireplace to your new project click here.